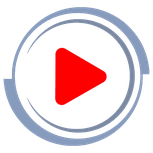 Use this application as an alternative to the Google Play Store. This will keep most of your applications up to date. I am no longer able to host this application on my websites server. It will only be available through file share. 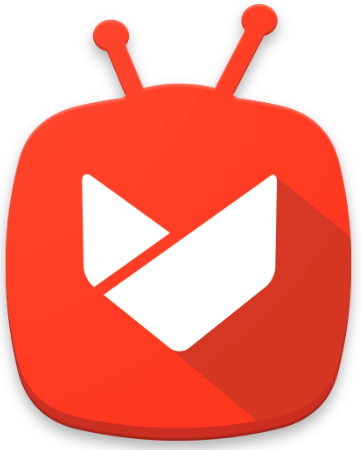 Please note that the Aptoide link button will take you to my file share section. 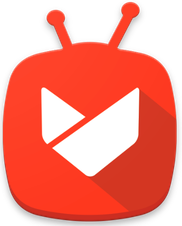 If you are downloading the Aptoide apk file from a android tv box with a 6.0 Marshmallow operating system or below, there is a chance that the file will not download into your device. I just noticed this issue. If you have 7.1 and above operating system, you should not have this problem. 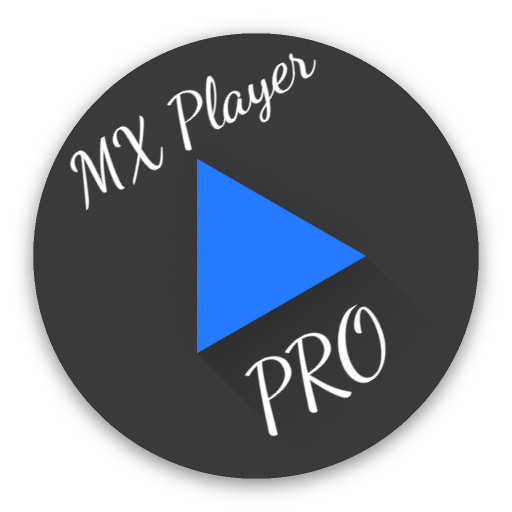 Due to Google Play Protect, this is the only way I can share this apk file. I apologize for any inconvenience. 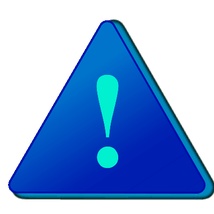 Unfortunately, Google Play Protect is automatically uninstalling Aptoide from android devices. Why this is happening is not known to me. 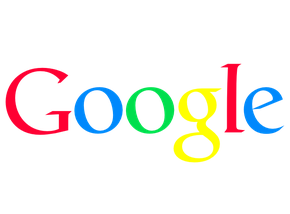 If you install Aptoide just be aware that with most of the android devices out there, it will be automatically uninstalled by Google. 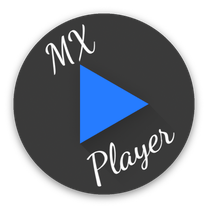 MX Player Free Version. 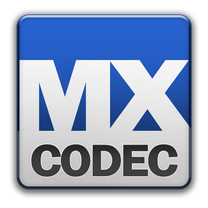 MX Codec must be installed alongside this version. 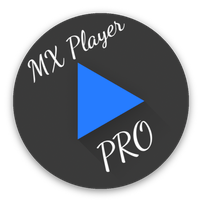 If you are using MX Player Pro and are experiencing issues, delete the pro version from your device first, then install this version.